LCC Construction System | Formworks UK Ltd. The structure is built using poured cellular concrete to create a strong, durable and economical shell. 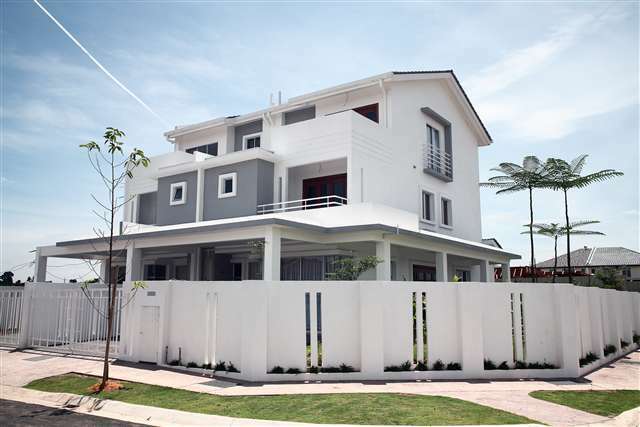 The combination of a modern formwork mould system and lightweight cellular concrete is ideal for fast construction of good quality, affordable houses. 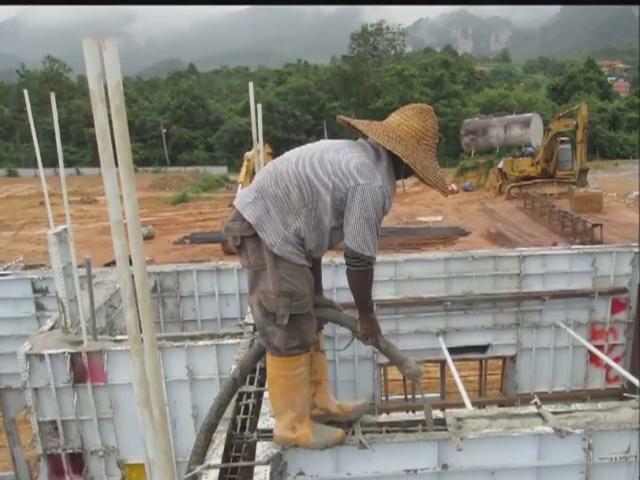 The formwork system allows a very high production speed and with proper organisation on the site, one complete house can be built per day with the use of one mould. Two moulds are good for two houses per day, etc. The mould can be designed for any building plan and for the required wall thickness. Cellular concreteis an ideal product for walls as it can be produced in a number of densities, each with its own properties. A higher density gives high strength, a lower density has higher insulation and fire rating properties. 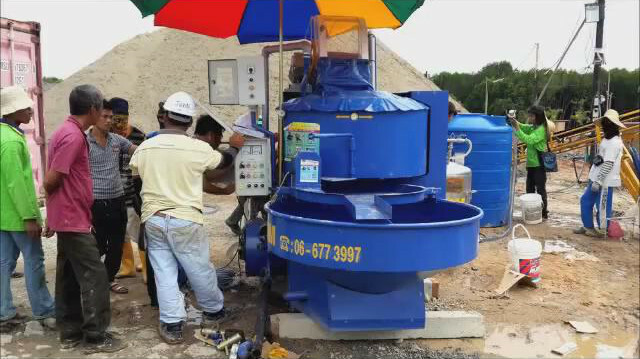 After mixing, cellular concrete is very liquid and fills the mould completely without vibrating. The FCC construction system is used in conjunction with composite intermediate floors, FormWorks composite roof panels and FormWorks fibre reinforced wall finishes. 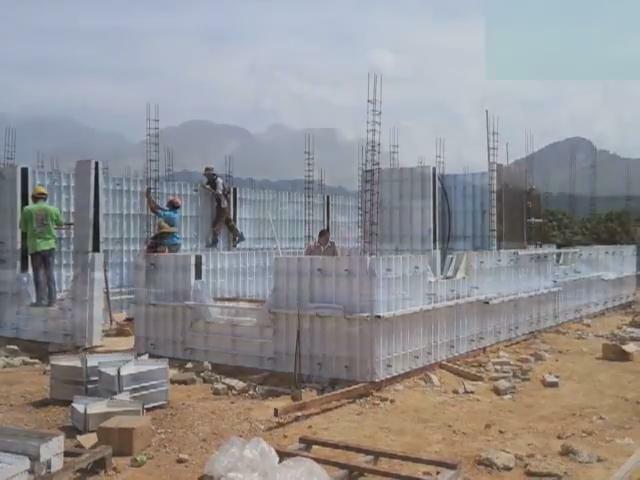 Fast Build – Concrete placed into rapidly assembled formwork. Low energy bills – Insulated construction reduces heating and air conditioning loads to minimise cost. Fire resistant – Tests and certificates from various authorities indicate that a lightweight cellular concrete wall of 150mm (6″) thickness achieves in excess of a four hour fire rating.